Welcome to the 2019 SC Triton Football & Cheer Season! Our league serves the following cities: San Clemente, Dana Point, Laguna Beach, San Juan and Camp Pendleton. 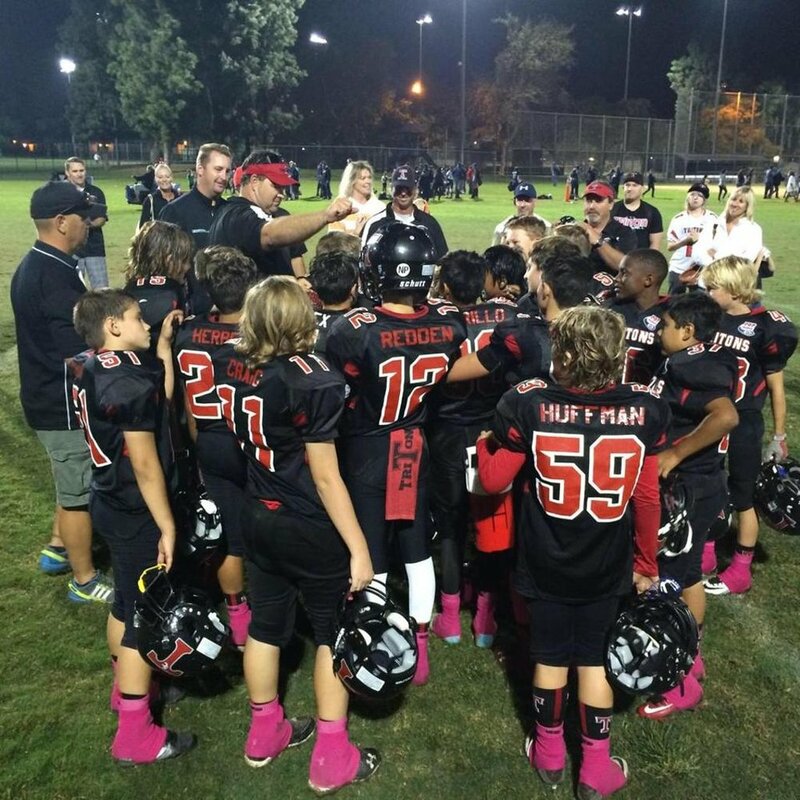 We provide flag football, tackle football, and cheerleading to athletes ages 5-15.